Not just one: The artist painted eight self-portraits in her limited but valuable body of work before tragically dying at 28. One of her most famous paintings remains Self Portrait as Tahitian (1934), obviously inspired by Paul Gauguin’s nudes and in which she is naked; it alluded to her status as the exotic ‘other’ in Paris where she studied. Worth: A self-portrait of Sher-Gil’s fetched 2.92 million dollars in March. The fourth most expensive Indian painting ever auctioned — the most valuable one by an Indian woman yet — was sold by Sotheby’s, New York. 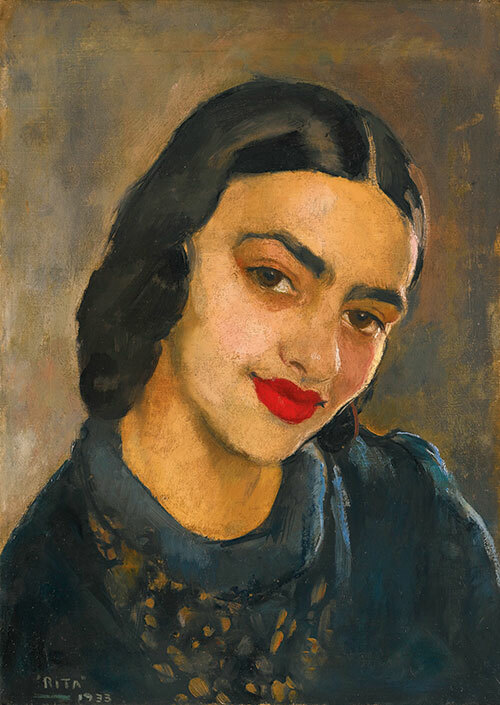 Super Sher-Gil: Another self-portrait went under the hammer last month in London at an auction by Christie’s; painted when she was 18, it was sold for 1.76 million pounds. Rumour Has It: That her mother accused Sher-Gil’s husband of murder. 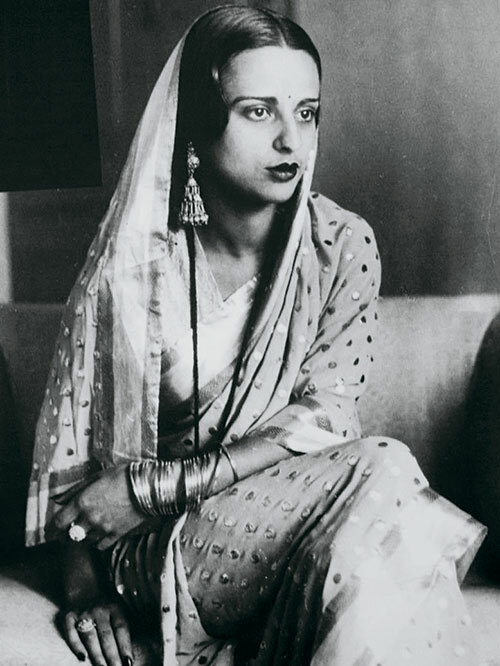 In 1941, before her first major solo show in Lahore, she mysteriously became ill, and died, some say, while others whisper that she committed suicide. Her life and sexual orientation were the subjects of much controversy.